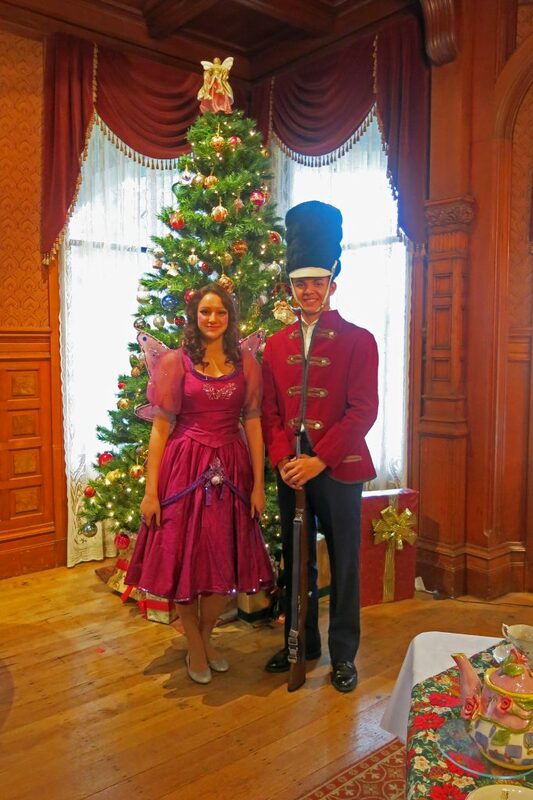 Add to calendar 2016-12-10 12:00:00 2016-12-10 18:00:00 America/Los_Angeles Magic Toy Box Tea - Saturday, December 10 The second weekend in December is a magical holiday tour de force at our elegant Queen Anne Victorian with an old-fashioned afternoon tea for families that includes antique tea settings, live music and fun activities. 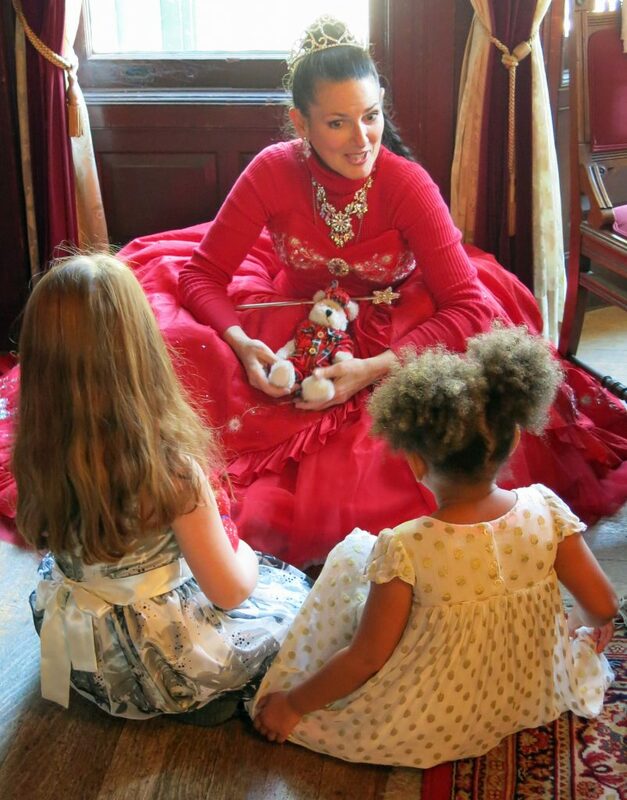 Dress up for an elegant child-friendly afternoon where you'll enjoy homemade tea sandwiches and sweets,along with hot tea, hot chocolate and other beverages. We encourage children to bring their favorite teddy or other life-like toy and welcome parents or grandparents to join us for a Holiday Tea to remember. Activities often include life-sized toys, a raffle and opportunities for photos with your bears and friends. Remember your camera!Get your reservations early as space is limited! The second weekend in December is a magical holiday tour de force at our elegant Queen Anne Victorian with an old-fashioned afternoon tea for families that includes antique tea settings, live music and fun activities. Dress up for an elegant child-friendly afternoon where you’ll enjoy homemade tea sandwiches and sweets,along with hot tea, hot chocolate and other beverages. We encourage children to bring their favorite teddy or other life-like toy and welcome parents or grandparents to join us for a Holiday Tea to remember. Activities often include life-sized toys, a raffle and opportunities for photos with your bears and friends. Remember your camera! Get your reservations early as space is limited! The Magic Toy Box Tea is hosted by the Cultural Affairs Service League.